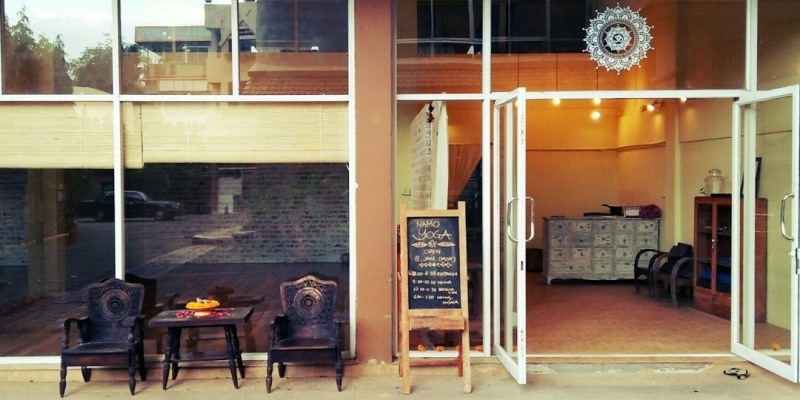 Namo is a Massage School and Yoga Studio located in Chiang Mai, inside the Maninarakorn Hotel – just outside the old city, near the Night Bazaar. 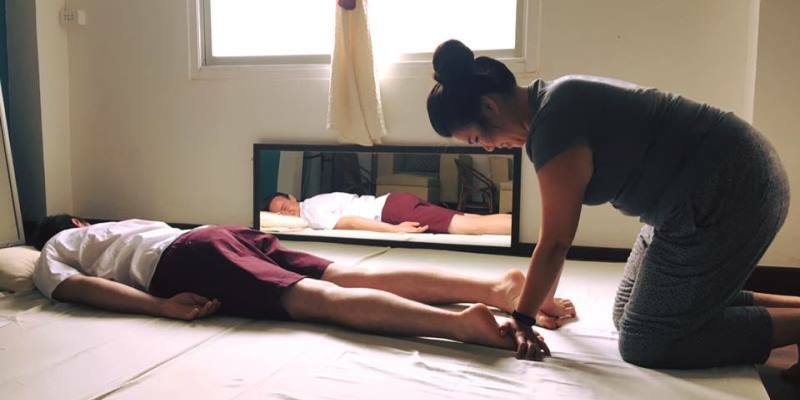 Namo offers a range of Thai Healing Arts courses as well as yoga and meditation classes and other massage courses such as Hot Stone Massage. They also rent space for workshops or seminars. 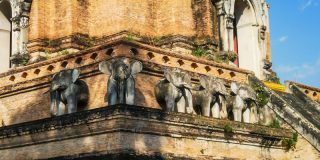 The school focuses on shorter term courses, ranging from 1/2 to 6 days, perfect for those who are in Chiang Mai and want to experience and learn a bit about Thai Massage, but don’t have much time. For 1/2 day courses, you can choose one of the modalities above, and choose between morning class (9 am to 12 am) or afternoon class (2 pm to 5 pm). The lessons will be in English, and there is a textbook with photographs and study material included in the price. Plus, you can get a discount if you bring a friend with you. For a 1 day course, you can choose between the modalities above, and the lesson will be from 10am to 4pm. Plus, if more than 2 people register you can get a discount. Namo is open Monday through Saturday, from 9 am to 5:30 pm. The courses are offered everyday they are open, and there are no requirements, people of all ages with or without training experience are welcome. To book you can send them an email, use their contact form, message them through Facebook, call them, or just pass by the school, if you’re already in Chiang Mai.